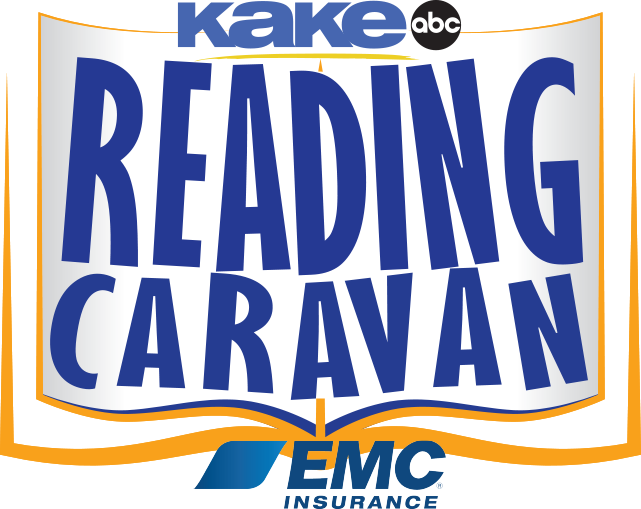 The EMC-KAKEland Reading Caravan is a partnership between EMC Insurance Companies and KAKE-TV designed to promote the importance of reading to elementary school students. Each month, EMC Insurance Companies will give away $1,000 to a school in the KAKEland viewing area to help fund its library &/or reading programs. Parents and teachers are encouraged to send entries stating why a specific school or library should be awarded the $1,000 prize from EMC Insurance Companies. Winning participants will be featured each month on KAKE TV.